For current and upcoming workshops, check them out on the featured organizations sites! 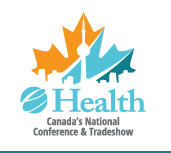 A conference and tradeshow with the largest gather of digital health professionals. This event will include proactive learning, networking, and dialogue surrounding effective integrated system solutions. and students that come from various backgrounds from government, universities, regional health authorities, and more! 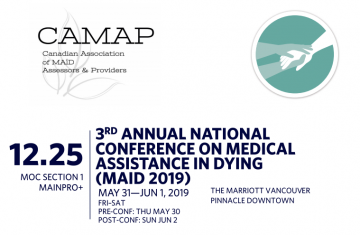 The CAMAP is a non-profit medical association with a mission to support MAiD assessors and providers in their work towards educating the public and health care community about MAiD and provide leadership around determining medical standards and guidelines. Join this multidisciplinary conference taking place in May-June! For upcoming workshops relevant to research in health services, check out upcoming events from the following organizations! 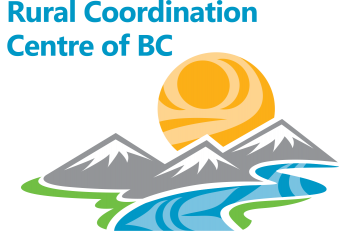 Find CPD opportunities here including projects in leadership development to the Rural Global Health Partnership Initiative! From exploring design-thinking to data-driven improvement, these full-day workshops cover a range of unique topics on improving quality of care for patients. More than 160 sessions, small group sessions, hands-on workshops and Rural Critical Care modules. Up-to-date information on seminars, conferences, workshops related to enquiries into health system performance, equity, and sustainability. Includes training opportunities, webinars, courses, and workshops centered on patient-oriented research.